Unique. Innovative. Eminently playable. The Robert Cupp course is a stunningly original design that tests the better player, but accommodates higher handicappers as well. 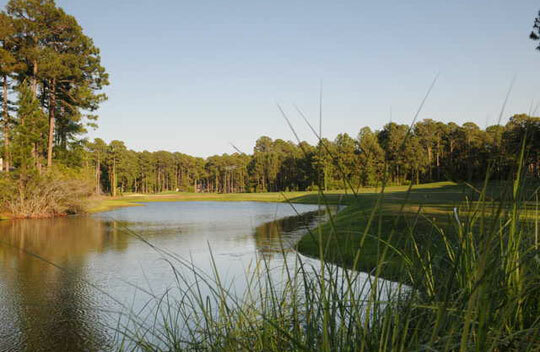 Cupp, Golf World’s former Architect of the Year, opened his signature course at Palmetto Hall in 1993, and the course continues to draw high praise for its flexibility, sound shot values and impeccable year-round conditioning.